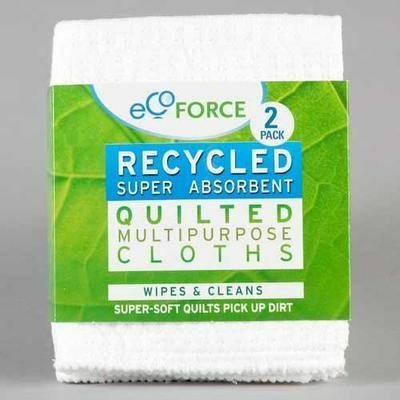 Use EcoForce Multipurpose Cloths wet or dry for washing up, wiping up, mopping up, polishing and dusting. The supersoft quilts help to trap dirt making cleaning easier. Using recycled material to make cloths reduces landfill, saves energy and allows crop land to be used for food production. Pack of 2 cloths (approx size of each cloth 30x24cm / 9"x12"). This cloth is made from 97% recycled materials. 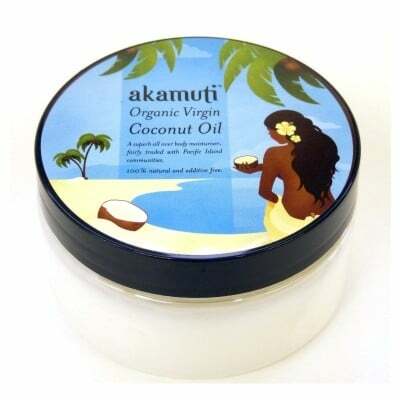 The packaging is made from 97% recycled paper. EcoForce products are made using high quality recycled materials helping you to run a greener home without it costing the earth.